Inspired by the sun and stars, Galileo by Whistler Studios is sure to dazzle. Chart the skies with this vivid red, navy and gold astrological themed collection that showcases the sun, different phases of the moon and vintage stargazing tools. 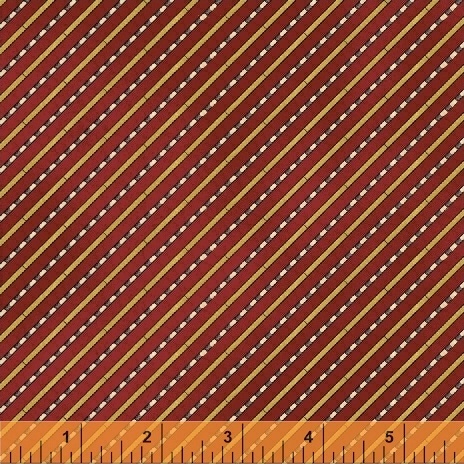 This fabric is perfect for beautiful quilts and other home d�cor. 17 Skus. On sale August 2016. Delivery to stores January 2017.